Need help getting BrandBot working hard for you? Use a BrandBot Marketing Expert to help get personalized setup and campaign assistance for getting started quickly. The BrandBot Marketing Expert sets up your BrandBot campaigns to create customers for life by creating a system to follow up with them from day one to happy member. They implement your Brandbot retention campaigns throughout your customer’s journey to increase your studio visits, studio memberships, and overall ROI for the Brandbot platform. Execute the campaign strategy and assist with campaign ideation, planning, and testing in four areas: Membership, Cross-Selling, Win-Back, and Milestone Visits/Birthday. Provide email-specific guidance for images and creative design. Content creation, including copywriting of all emails. Create email list segments for targeted messaging. ‍Anyone looking to ramp up their BrandBot account. If you have zero or twenty-five automations use our marketing expert to get more out of our product. Kelsey is an authentic marketing professional that is analytically and creatively driven. 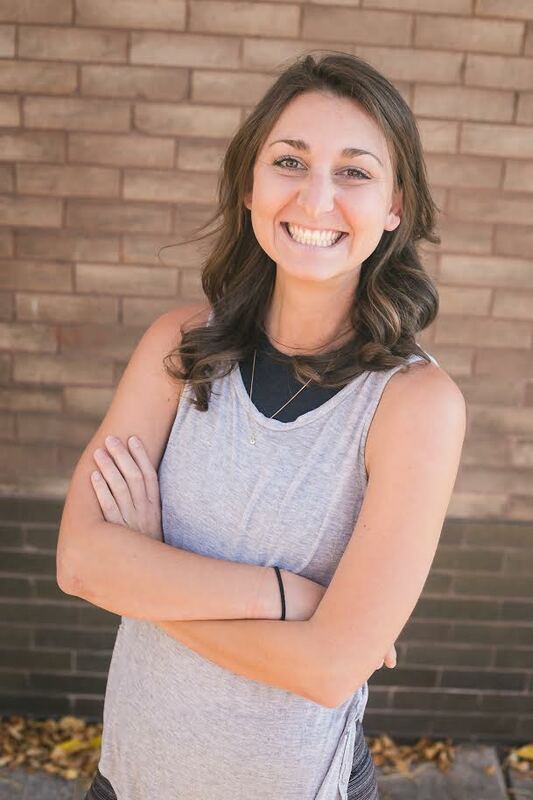 She has worked as an Account Manager with a multitude of brands including Pure Barre, The River Yoga, Mindstream Yoga, True Food Kitchen, Eddie Bauer, and more. Together she strategizes with her clients to build 360° marketing campaigns with content that engages, informs, and evokes emotion from audiences to ultimately deliver on measurable business goals. Her specialities include email marketing, social media management, data interpretation, and relationship management. Kelsey is based in Denver, CO, the sunniest state in the U.S! In her free time she is also a RYT (200 Hour Registered Yoga Teacher), avid runner, and mountain adventurer. Learn more about Kelsey at www.kelsey-brown.org. First Name: Last Name: Company Name: Email Address: Website URL: What do you need help with most?